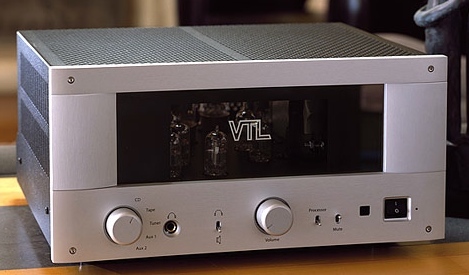 VTL have combined the special sonic qualities of valves with micro-processor control and power supply technology to offer superb, world-class performance alongside relaxed and trouble-free ownership. The best of everything. 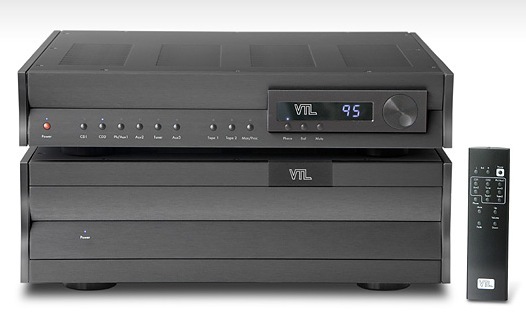 One superb product that we use all the time is the S-200 stereo amplifier. It is a wonderful-sounding, powerful amplifier at an astonishingly attractive price for an amplifier of this performance. We think this product re-writes the rules for high-power valve amplifiers, with its capabilities, facilities and bullet-proof reliability. The TL-7.5 two-box preamplifier, with its very comprehensive facilities yet amazing openness is a fixture in our main demonstration set-up. How else can one show the differences between components unless the system is truly transparent? Within the VTL range many factors combine to yield the stunning performance, including superb power supplies, simple circuits built with top-quality components and micro-processor control over slow power up, auto valve biasing and fault sensing. Read about the features of the Series III TL-7.5 preamp and MB-450 monoblock power amplifiers in this joint review. 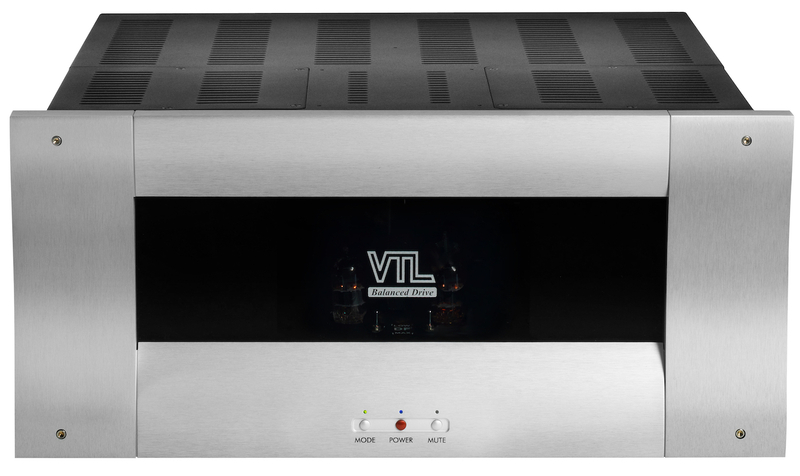 VTL products include preamplifiers, integrated, stereo and monoblock power amplifiers and phono stages, ranging from the modest to the mouth-watering. There is a 60W/channel stereo amplifier and a versatile integrated version with an active valve preamp stage.